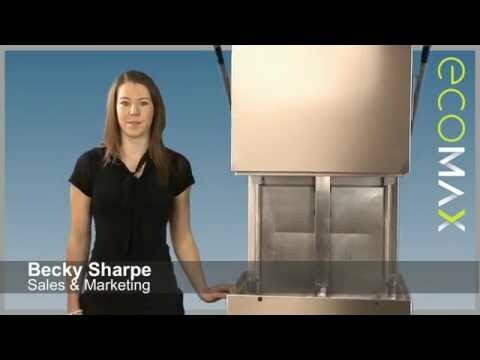 A versatile, high performance hood dishwasher offering corner or straight through operations. 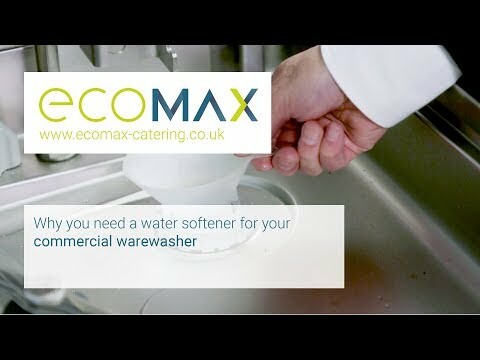 Quick fill and heat up times, low running costs and drain and rinse booster pumps fitted as standard make this pass through dishwasher a very desirable addition to your busy kitchen. Easy to use electronic controls with clear temperature display make operator error far less likely. A self flushing cycle and class 'A' air gap help to maintain hygiene standards. The H602 has the latest energy saving technology and include a 4-sided hood, a feature unique to Hobart, meaning lower running costs. 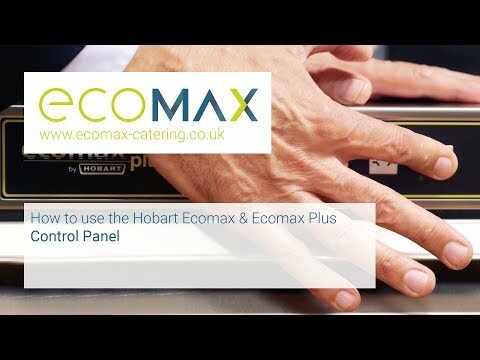 This coupled with a 440mm loading height, the largest on the market and impressive performance figures make this unit an excellent choice for the busy caterer.